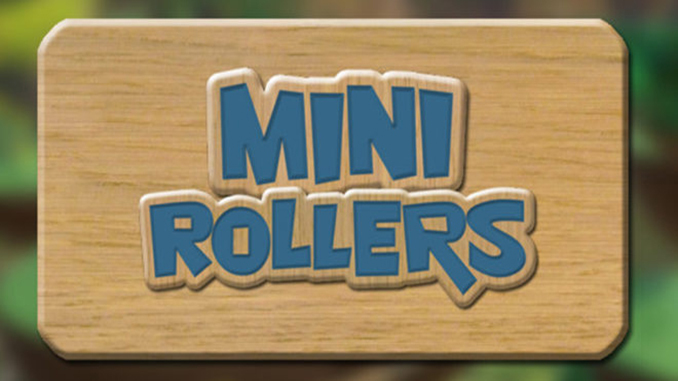 is a rolling-ball platformer game, where players must race against the clock to get their balls to the goal. Roll, jump, and swing through a variety of obstacles, enemies, and challenges with 18 unique balls. Each ball has it’s own special physical properties and abilities, including jumping, magnetizing, reversing gravity, freezing, floating, and more, giving players multiple platforming solutions. The game contains 90 levels (and counting), which are split among 9 separate worlds. Each world provides it’s own challenges and themes, giving players many distinct experiences. These levels can range from basic platforming and jumping puzzles to races, puzzles, bosses, and more. Local multiplayer battles are also in the works, which will put players head to head in a classic ball VS ball death match. Players will be able to choose which balls they wish to compete as, and must knock the opposing balls out of the arena. – Tons of abilities, including changing gravity, magnetizing onto surfaces, jumping, doing whatever eyeballs do, just generally being a ghost, floating, freezing, melting, self-destructing, glowing, shrinking, bouncing, boosting, and more.